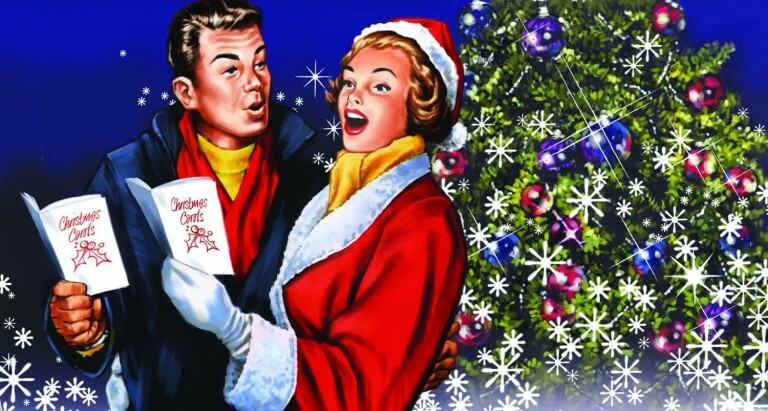 Music is evolving in so many different ways, and with the advent of download, music does not always have so much of a physical presence in our music collections anymore. Yet there is always going to be something very special about the physical format of an album, be it CD, Vinyl, Cassette (or even the long-deceased mini-disc). Time to prepare for the Christmas presents. 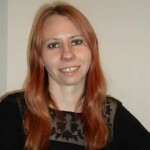 Estonia is on fire right now, musically speaking! Estonia is on fire right now, musically speaking! For a relatively small country, Estonia certainly has more than its fair share of prolific, passionate and talented musicians. Here is a short round-up of a few of my favourite Estonian releases from the past twelve months. 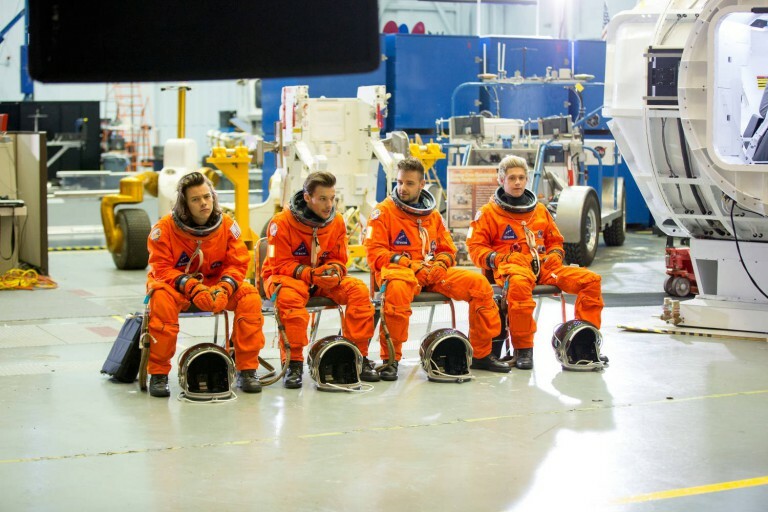 One Direction filmed their new music video for "Drag me down" in NASA! The world’s biggest band filmed the video at NASA's Johnson Space Center, Houston. Got to enjoy the last month of summer 2015! 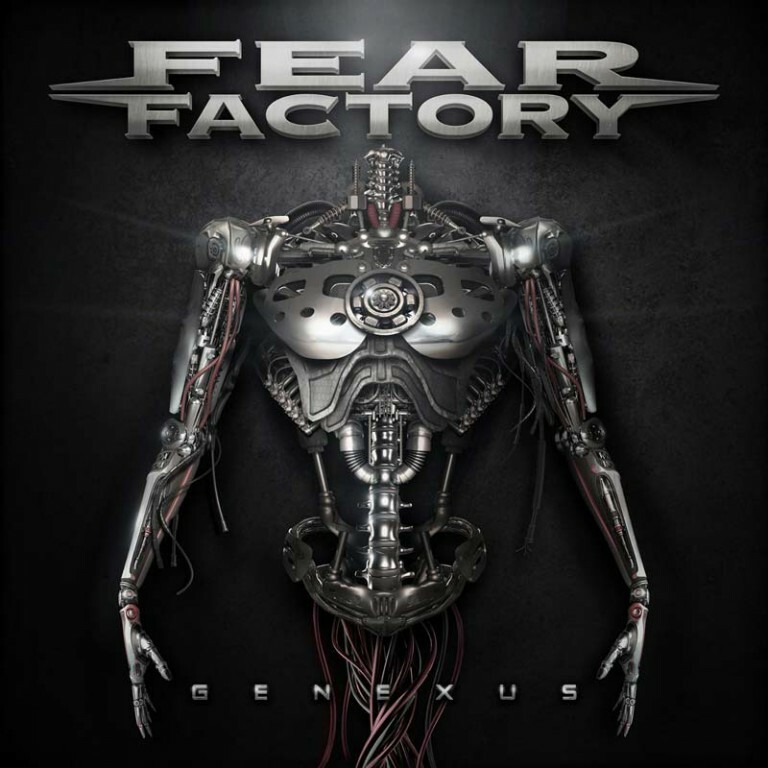 Fear Factory new album "Genexus"
FEAR FACTORY – new album »Genexus« coming this August!